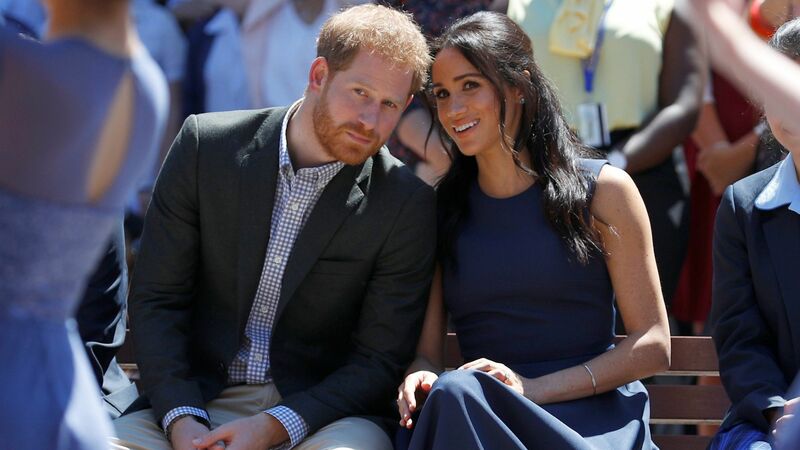 There are fewer than 50 days until Meghan Markle and Prince Harry marry on May 19 at Windsor Castle's St. George's Chapel, but before they tie the knot, they're going to party with friends. 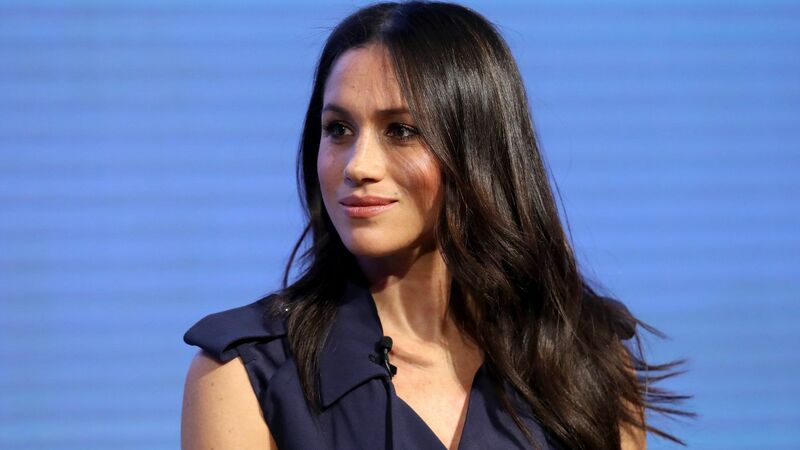 Planning for the royal bachelor and bachelorette parties is already underway, and during an official visit to Scotland, Markle spilled a few details about what she has in store for herself. 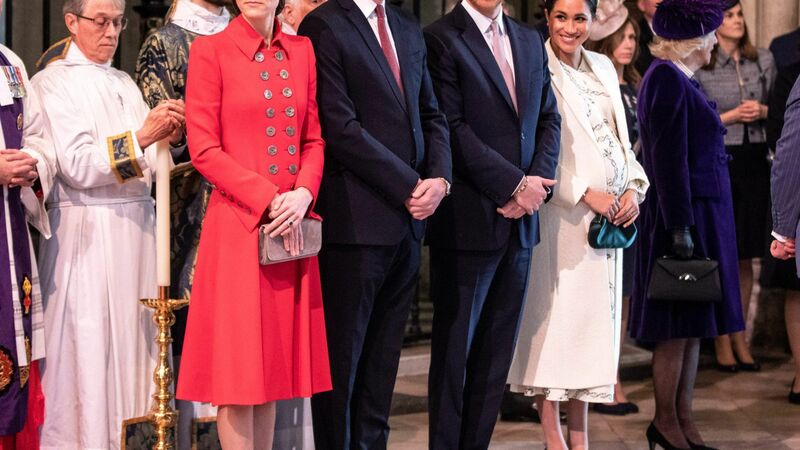 For those of us who are not British (or soon-to-be royalty), "sorted" means "arranged," which basically means Markle's got it all locked down. While Markle's plans sound like they're well underway, Harry's are notably vaguer. 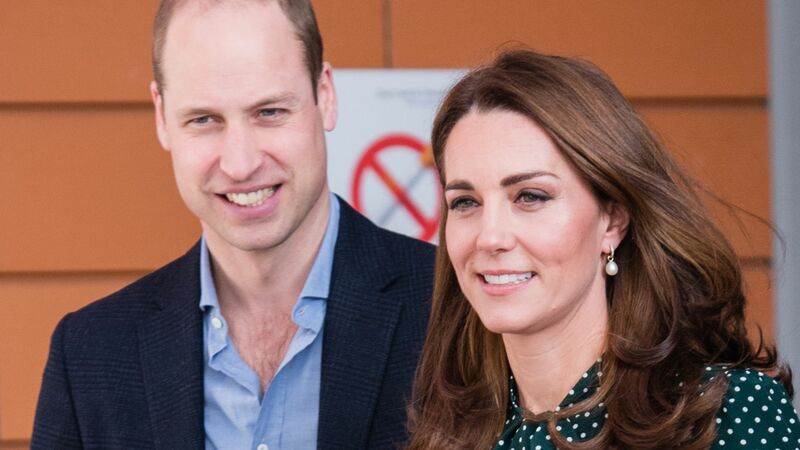 “I’m sure William’s got something up his sleeve,” Martin said that the royal told him. RELATED: Tour Prince Harry and Meghan Markle's Wedding Chapel Where They'll Say "I Do"
“Harry is a lot tamer and less of a party boy these days. Meghan has really calmed him down. 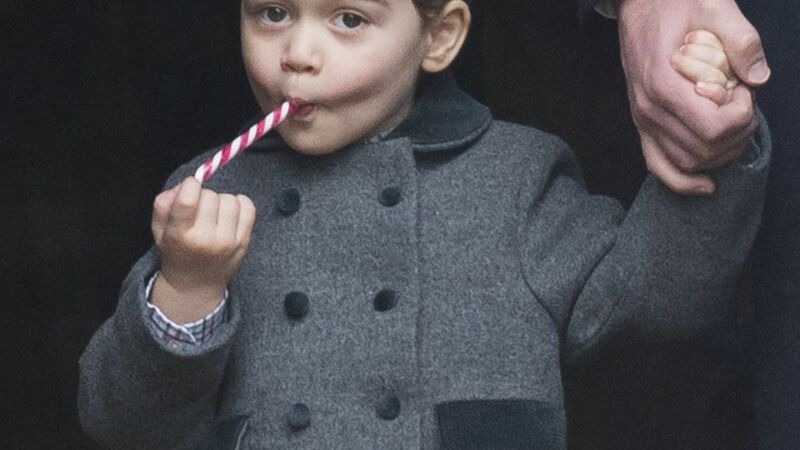 He smokes less, although Meghan hasn’t yet managed to get him to quit smoking, and he doesn’t drink as much. He’s determined that there will be no repeats of Vegas on this stag do," another friend added. 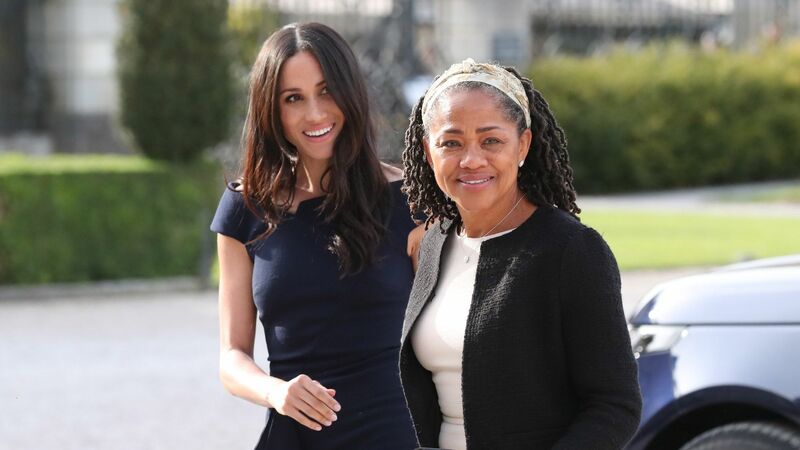 Markle's bridal shower reportedly took place on the weekend of March 3, where she was treated to a spa-themed party at Soho Farmhouse in Oxfordshire. According to E!, it was a "relaxing day of good food and pampering." 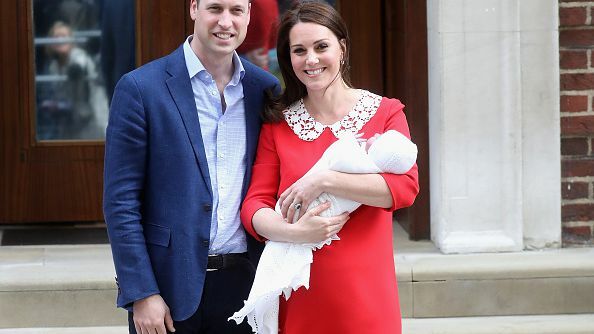 "Markus Anderson has helped throw the shower for Meghan and a small group of mostly her London friends," a source told E!. The country venue has spas, a cinema, tennis courts, and stables, with plenty of amenities for guests to both relax and have fun. 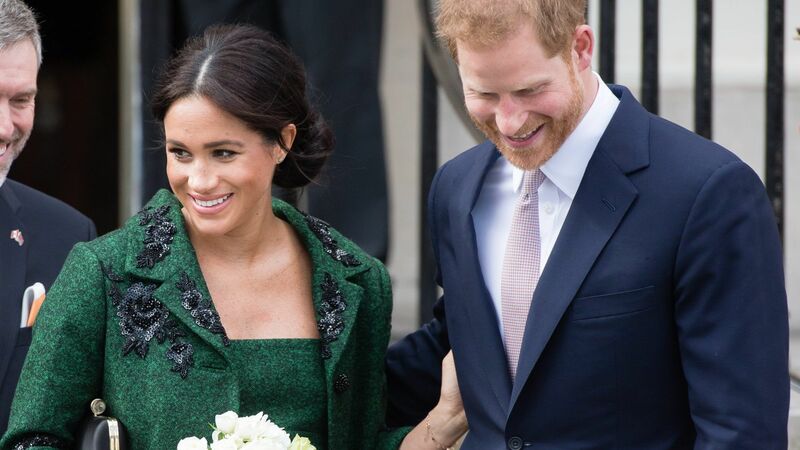 Markle's friends Lindsay Jill Roth and Heather Dorak were reportedly on the invite list. Some reports are saying that this was actually Markle's bachelorette party, while others contend that her bachelorette weekend is still ahead of us and that her mom Doria Radlan will be in attendance. We'll have to wait and see.